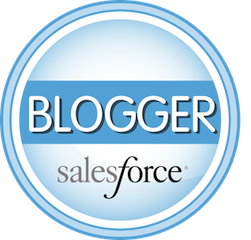 ← Sales Cloud or Service Cloud – Which License Do I Need? 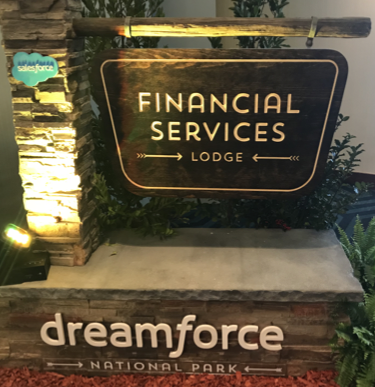 The Financial Services Cloud (FSC) is built on the Salesforce platform, so we won’t go into detail in what’s the difference between the Professional Edition and Enterprise Edition as we’ve covered that in our infographic, eBook, and in a separate blog post. Financial Services Cloud (FSC) is available in three versions: Professional Edition, Enterprise Edition, and Unlimited Edition. With the Professional Edition of Financial Services Cloud you can buy Knowledge, Engage, and Shield as an Add-on. With the Enterprise Edition of Financial Services Cloud you have all the features of Professional Edition plus Einstein Analytics for Financial Services Cloud is included. For Add-Ons, you have all the ones that were available in Professional Edition as well as the option to purchase Live Agent, Sales Einstein, and Einstein Analytics. With the Unlimited Edition (UE) of Financial Services Cloud, you have all the features of Professional Edition (PE) and Enterprise Edition (EE), but Knowledge and Live Agent are included in your UE license rather than available as an Add-on. What are Bank Teller licenses? Bank Teller license are a restricted user license that may be purchased if you have the Enterprise or Unlimited Edition of Financial Services Cloud (ie. they are not available if you have the Professional Edition of FSC). The target users for this license are retail bank staff (usually individuals that are not heavily involved in selling). Because they are a restricted license they are less expensive than a full FSC user license. 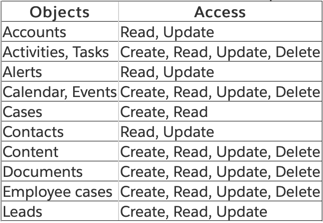 According to Salesforce documentation, "The Teller Access permission set provides read-only access to Salesforce standard objects and Financial Services Cloud custom objects not listed in this table." What Financial Services Cloud specific functionality is not available to a user with a Bank Teller license? They do not have access to Einstein Analytics for Financial Service Cloud or Relationship Builder. The following functionality can be added to a Bank Teller license as an Add-on purchase: Knowledge, Live Agent, Engage, Sales Einstein, Shield, and Einstein Analytics Platform. Lastly, Bank Teller licenses have access to Tasks, Events, Chatter, Reports & Dashboards, Content, and Documents.